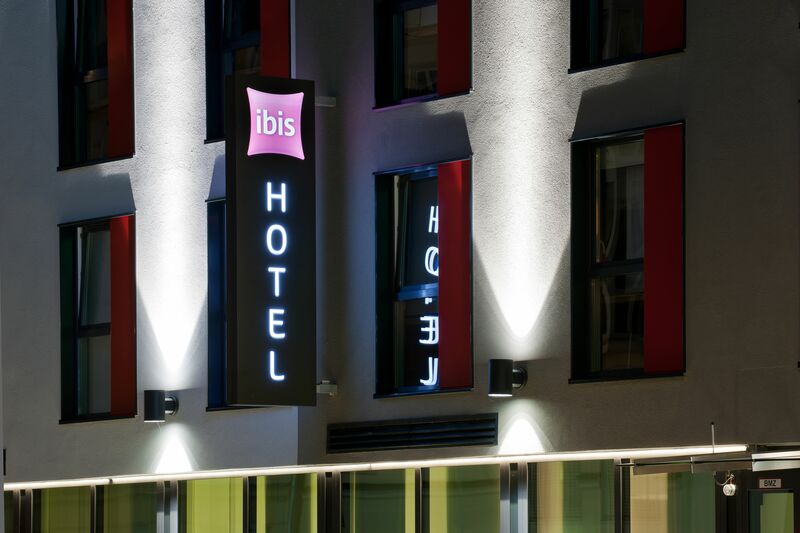 Located in Munich (Obergiesing - Fasangarten), ibis München City Süd is within a 10-minute drive of Deutsches Museum and Hellabrunn Zoo. 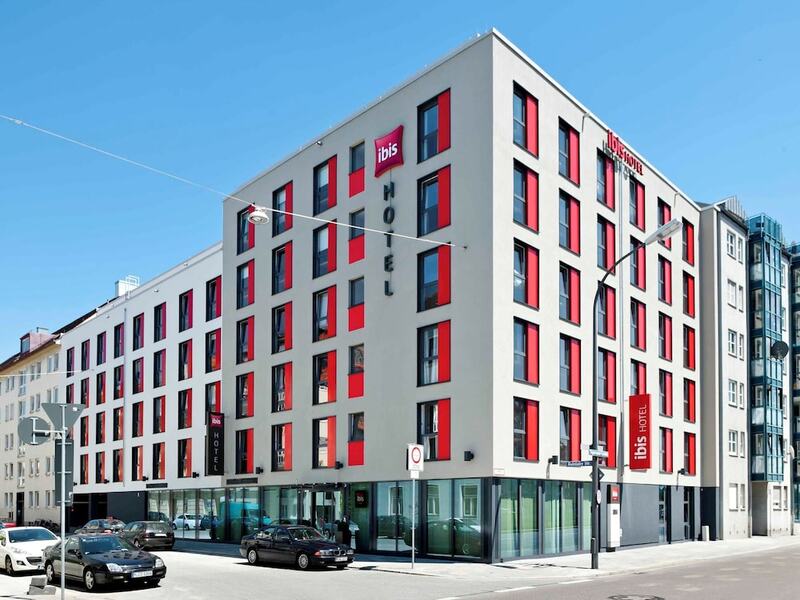 This hotel is 2 mi (3.2 km) from Viktualienmarkt and 2.3 mi (3.8 km) from Marienplatz. Make yourself at home in one of the 133 air-conditioned rooms featuring flat-screen televisions. Complimentary wired and wireless Internet access keeps you connected, and satellite programming provides entertainment. Bathrooms have showers and hair dryers. Conveniences include phones, as well as desks and irons/ironing boards. Take in the views from a terrace and a garden and make use of amenities such as complimentary wireless Internet access. Additional amenities at this hotel include tour/ticket assistance and a vending machine. Grab a bite to eat at one of the hotel's many dining establishments, which include 4 restaurants and 5 coffee shops/cafés. Quench your thirst with your favorite drink at the bar/lounge. Buffet breakfasts are available daily from 6:30 AM to 10 AM for a fee.